Speaker 1: Hi there, this is Jack from Major Home Solution. Are you interested in the whole triple your business in this year and the next five year? You know, might have a way to work together and learn the business. I don’t see real estate as a competitive market. We see cooperation. 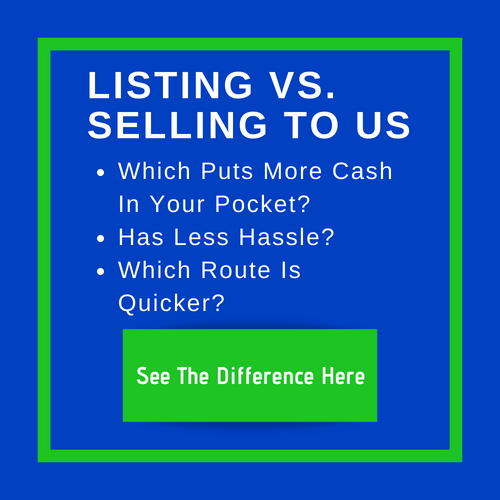 We are direct buyer, cash buyer, buy many property month and we make it work in the off market world, but also sometime we buy property listed as well as long as the number makes sense anyway. So if you run into seller that has property that they need to sell quickly, they need to close quickly, they need cash, they have the property need a lot of rehab or minor rehab and whatnot. And for some reason, you cannot list the property for them, reach out to us and we happy to take care of you regarding your commission, and then when we list the home, we prefer to re-list with you as well. So, you earn the upfront commission and backend commission after we finish the property. So, any property, any area at all, we even buy everywhere. And also too, we do a lot of marketing on all market, and majority of seller, they probably look for retail value. If for some reason it’s not a deal for us, we’ll be happy to refer you to, we’ll be happy to pre-set the appointment for you to talk with the seller, and get the listing from there. So, these are the two way we bring into the relationship and we totally value the long-term relationship. If you do so too, please reach out and be happy to connect and work from there. Reach me directly at 425-341-3303, and we’ll have a coffee or a lunch and let the that whole and triple our business together, okay?